New firmware (7.6.3) is available for the AirPort wireless device. Your device should prompt to update itself automatically if you have the AirPort Utility installed. Java for Mac OS X 10.6 Update 12 delivers improved security, reliability, and compatibility by updating Java SE 6 to 1.6.0_39. On systems that have not already installed Java for Mac OS X 10.6 update 9 or later, this update will configure web browsers to not automatically run Java applets. Java applets may be re-enabled by clicking the region labeled “Inactive plug-in” on a web page. If no applets have been run for an extended period of time, the Java web plug-in will deactivate. See http://support.apple.com/kb/HT5575 for more details about this update. Apple has updated iTunes, and word on the street is, update now!!! 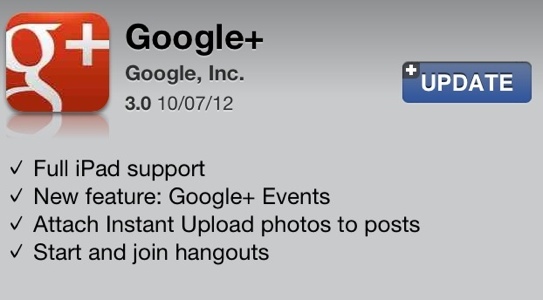 Google have released an important update to their Google+ app for iPhone as well as releasing the full iPad supported version. This was a much needed update to bring iPhone users in line with those on Android. Hopefully this will continue to encourage the use of Google+ as it was frustrating not being able to get fully involved with the community. Let’s hope this update wasn’t just that little bit too late. 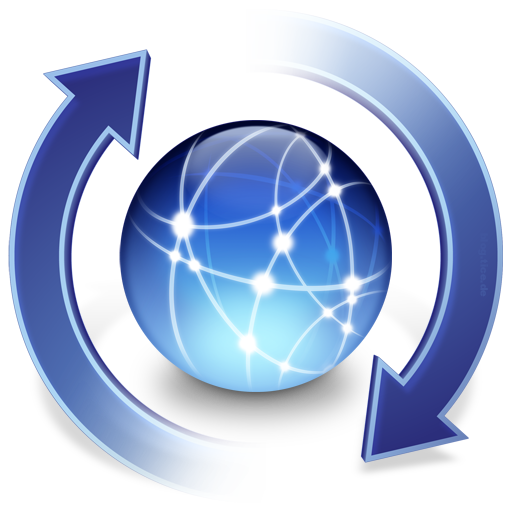 The 3.5.3 update is recommended for all Apple Remote Desktop clients and addresses issues related to overall reliability, usability and compatibility.